Kentucky just wrapped up their 2019 recruiting class. Highlighted by the in-state talent of JJ Weaver and Jared Casey, the Wildcats finished the class as the 34th ranked class in the nation. That ranking puts the Cats at 12th in the SEC, in front of only Missouri and Vanderbilt. 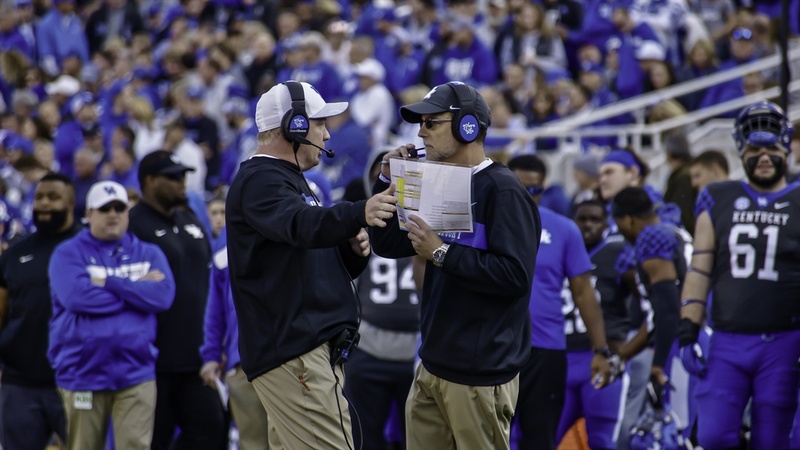 However, if the 2018 season is any indication, Mark Stoops and his staff proved they can develop their talent into a top 25 college football team. This class looked a lot like the typical recruiting class of the Stoops era.